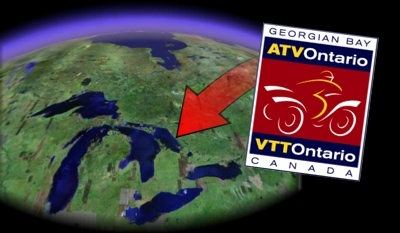 The 30,000 islands of Parry Sound in Georgian Bay form the world's largest freshwater archipelago.? 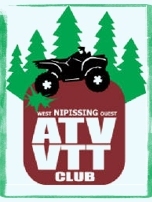 Here ATV Riders will pass by windswept pines, ancient rocky shores, international ports, and recreational waterways. 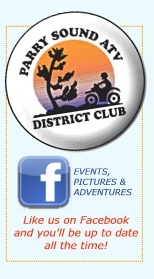 The main trail system in the Parry Sound area is our Park-to-Park Trail, an exciting route set within a natural paradise of lakes, rivers, forests, beaches, and the 2.5 billion-year-old granite of the Canadian Shield that come together to form a rich tapestry of Canada's natural, historical and cultural heritage. Less than two hours north of Toronto, Parry Sound is a four-season destination that offers restaurants, fine hotels, or a night under the stars. 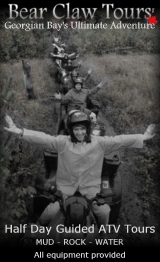 Best of all, our trail systems provide riders with boundless freedom and a chance to explore the majestic Canadian Shield. TRAX - Georgian Bay Inc. 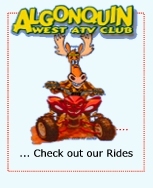 If you have an ATV related business or activity in the Parry Sound/Georgian Bay region of Ontario that you would like to share on this web page. 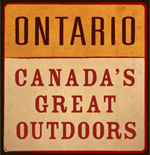 Copyright © 2003 - 2012 ATVOntario Tourism Initiatives Inc.